Yes, I am going to selfishly promote my business in this post. When you find something that improves your life financially and nutritionally you want to share it with everyone! You want everyone to feel the freedom and empowerment that you feel! At least nice people want you to! Two years ago I went to my neighbor's house for a "Wrap Party". It was the silliest thing I had heard of, but I wanted to go hang out with the girls away from the kids so I walked over to her house and got wrapped! I ended up losing a total of 7 1/2 inches after just wearing a silly looking thing for 45 minutes! I also lost weight and it felt great! I am a researcher, so I went home and looked up everything I could find online. I called people and talked with them and then I sat on it for a week or so before I finally signed up! 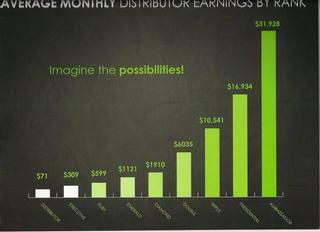 The reason I signed up was not to get financial freedom or anything as huge as that. 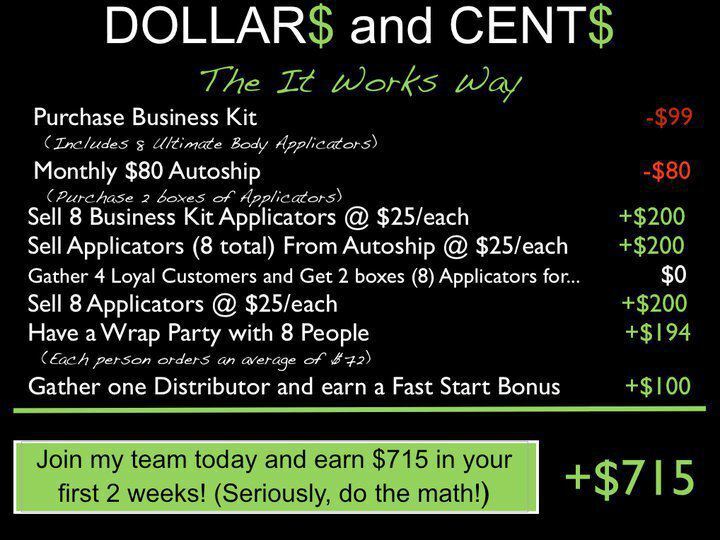 I simply wanted to pay for the Greens that I wanted to give to my kids and knew of many ladies who would buy a wrap from me! That's how it all started! Two years later I am still selling the wraps and using the products myself! I love it! I am home with my kids and can pick and choose when I can do parties or expos or things. I have been able to use it as an excuse to travel and see old friends. I haven't had a party since April of this year when A came home and I am still getting monthly checks for over $1800! That isn't bad for not doing anything except for use the products myself! I'm not saying that I didn't put some time and energy into this, but because I did I don't always have to put time and energy into it! I am excited to be putting more into it now though! 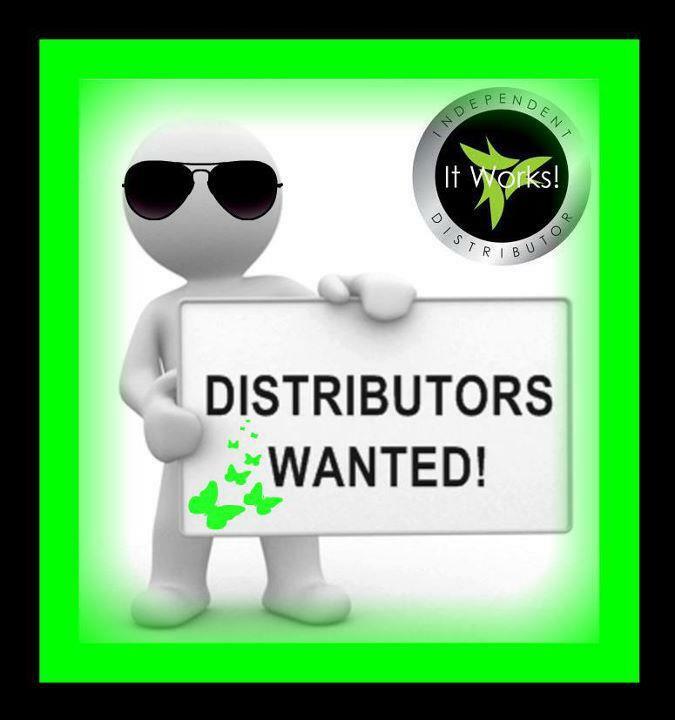 So now I am looking for some more team members! The price is cut in half until the end of this month! I will run parties for you and give you materials to get you rolling! What is nice about this is if you don't like to do parties you can get the word out in other ways as well! You can go to salons, tanners, chiropractors, expos - anywhere you think people may be interested in tightening toning and firming skin and losing inches! Businesses like salons can offer it as an add on service for their clients! 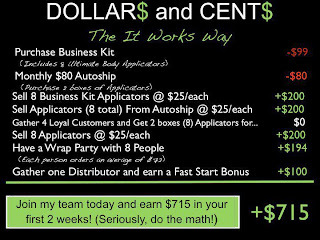 This is a fun business that can be really profitable! In my first month I sold over a $1000 of wraps and facial (all of that was profit to me) and got a commission check for over $1400! I was teaching school and had a house full of toddlers at the time too!